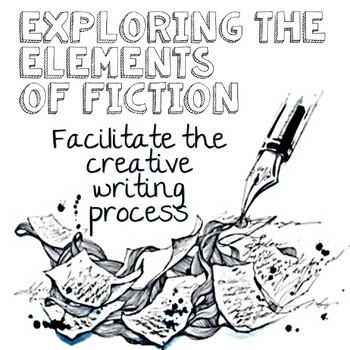 As an introduction to story writing and the creative writing process, these visual notes are a great way for students to understand what that process is and what it is not. The resource also includes a chart to help students think about the important elements in their own stories. What kid wouldn’t LOVE creating their own fossil! In this super fun pack, students can do just that and more! Students will start by piecing together their fractured fossil recipe. 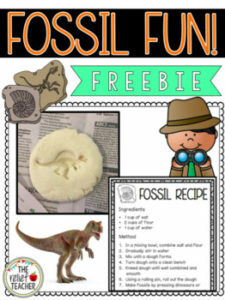 Then students will be ready to use the recipe to create their own (faux) fossils! As a follow up, students can write a creative writing piece with the provided story starter. Also check out these awesome products!